Do you know the primary duty of Edmund Fitzgerald? Before it was sunk, the ship transported taconite iron ore to iron works located in Toledo, Detroit and other ports in Great Lakes from the mines located nearby Duluth, Minnesota. The seasonal haul records were broken by Edmund Fitzgerald for six times since she was known as a workhorse. Captain Peter Pulcer liked to entertain the audiences by piping music from the intercom of Edmund Fitzgerald. Find facts about cruise ship here. 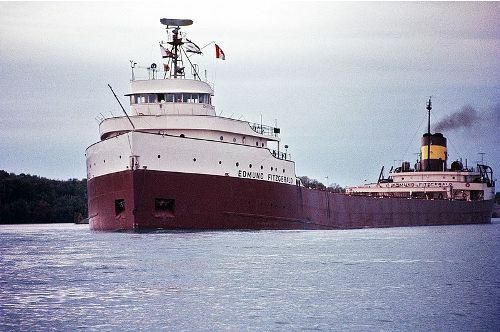 Edmund Fitzgerald was very popular among the boat watchers due to its record-breaking performance, DJ captain, and big size. On the afternoon of 9 November 1975, Edmund Fitzgerald sailed from Superior, Wisconsin will a full cargo of ore pellets. She was under the command of Captain Ernest M. McSorley. It will join SS Arthur M. Anderson as the second freighter at a steel mill located nearby Detroit. 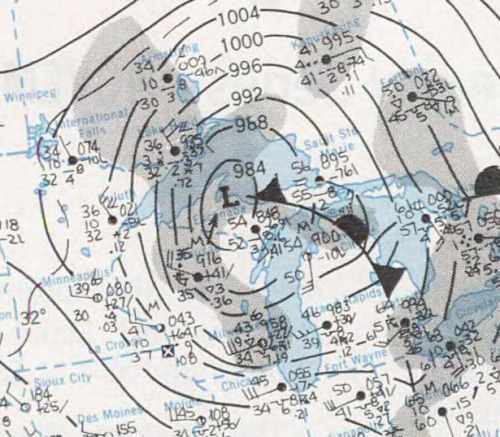 A severe storm occurred on Lake Superior and caught both ships. The height of the waves reached 11 metres or 35 feet. The ship sank in Ontario waters with the depth of 160 metres or 530 feet after 7:10 pm. All crew were vanished. Until today, people cannot find their bodies. Get facts about EasyJet here. 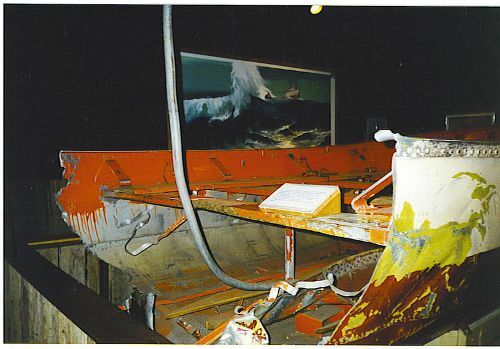 Speculation still arises related to the causes of her sinking. The examination about it has been conducted in expeditions, studies and books. In the history of Great Lakes shipping, the sinking of Edmund Fitzgerald is the best-known one. 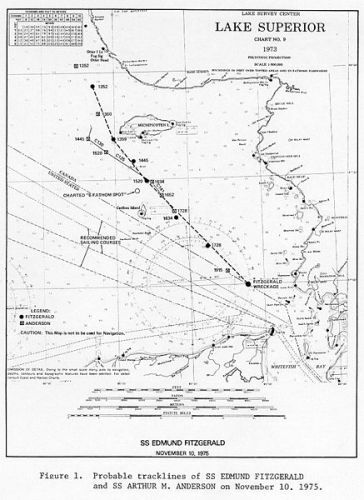 After the sinking, regulations and practices of Great Lakes shipping were improved. 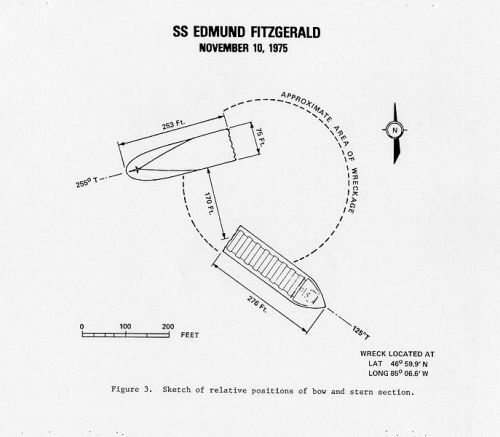 Do you have any opinion to share on facts about Edmund Fitzgerald?